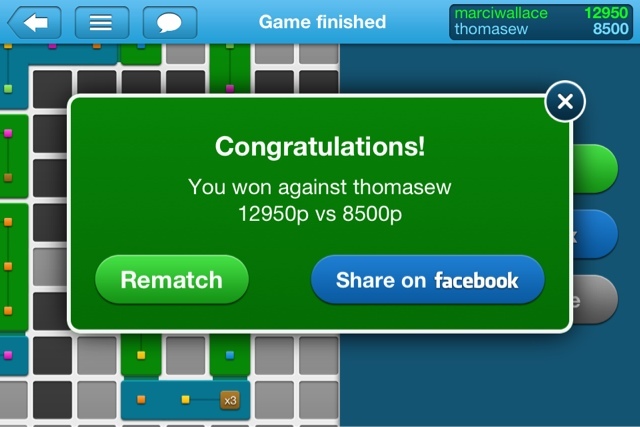 I finally beat my smarty-pants husband at QuizBoard. Beating T at anything trivia is like winning the lottery. And I didn't just barely beat him...I really beat him. PS he just told me it's the first time he has lost in two weeks to anybody. I'm not sure how many people are included in "anybody" but that's irrelevant to me.